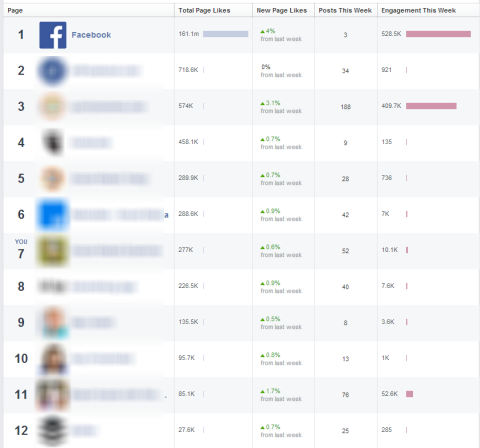 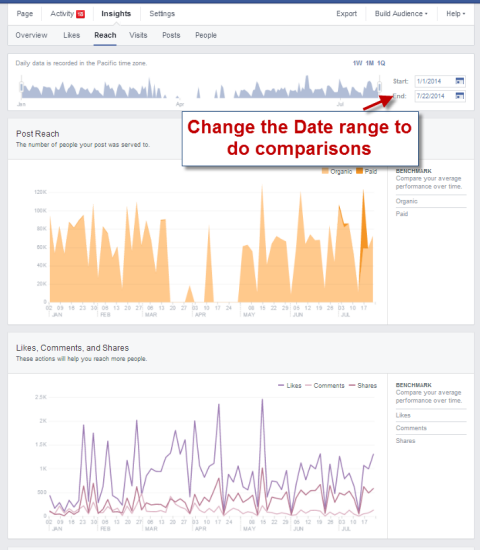 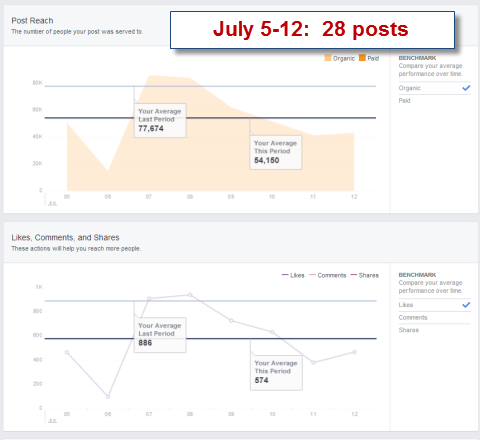 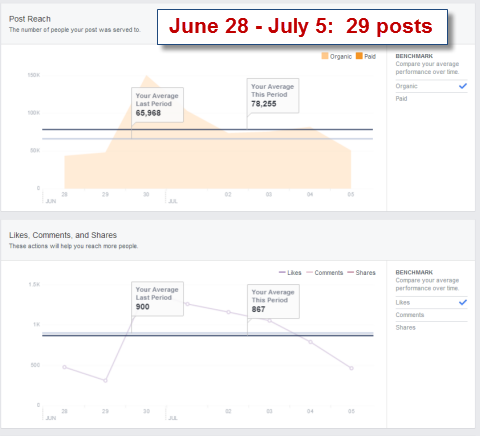 With your own baseline set, it’s helpful to know how other Facebook pages are doing so you can get an idea of how you compare. 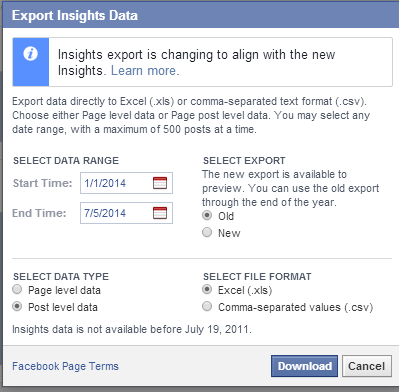 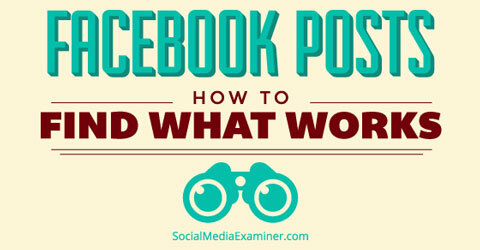 Facebook’s Pages to Watchfeature makes that task easy. 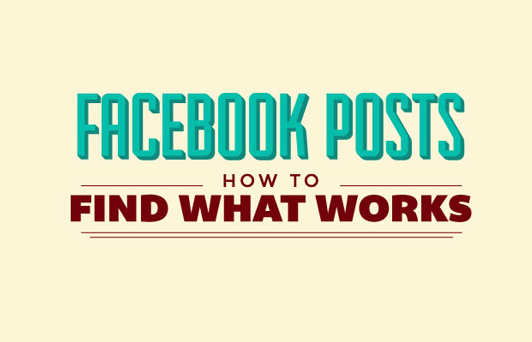 If you haven’t set it up, now’s a good time to do it. 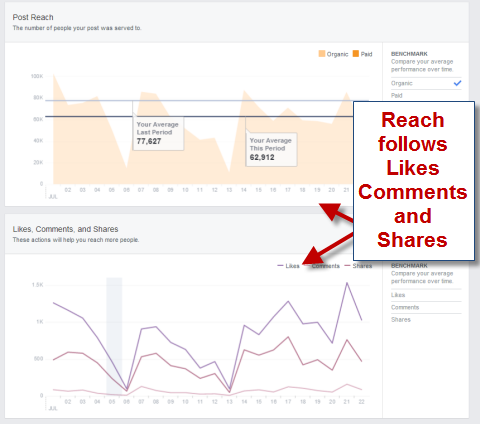 You can find a lot of advice out there telling you when you should post on Facebook toget the most visibility and engagement. 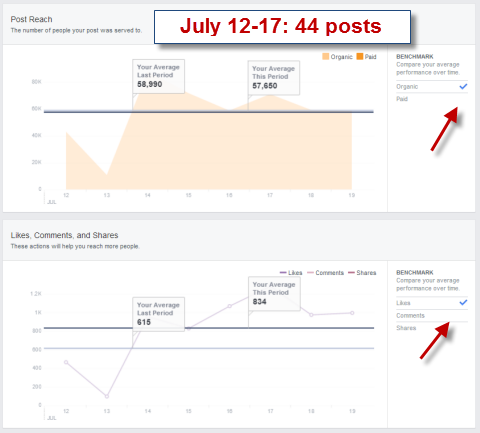 Instead of taking it at face value and applying it to your page across the board, do some testing to find out if the advice works for your audience.